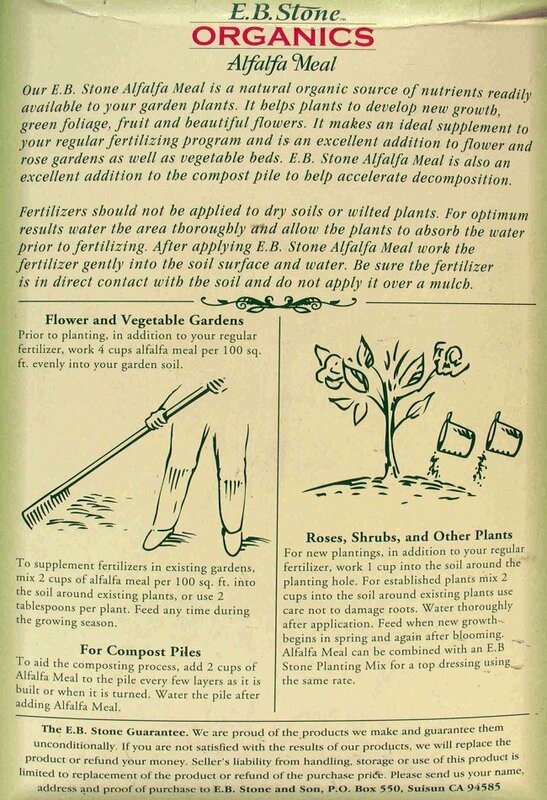 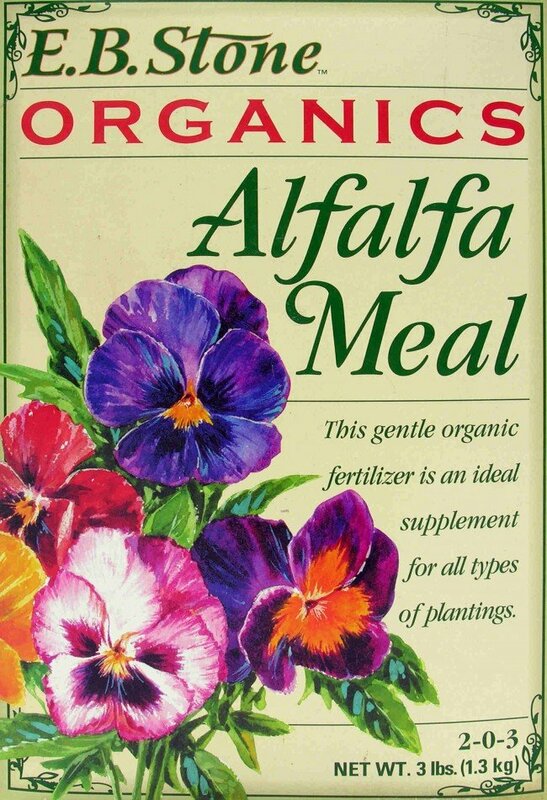 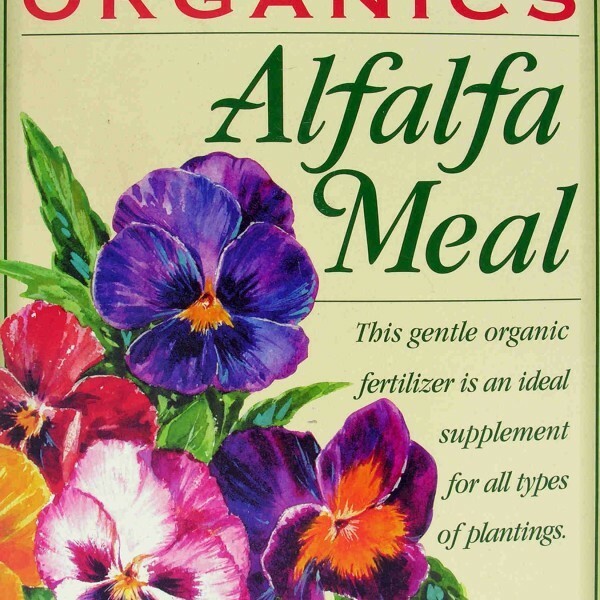 Alfalfa meal fertilizer works effectively in each of these situations thanks to its many rich nutrients, all of which are organic and natural. 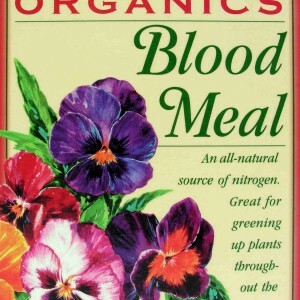 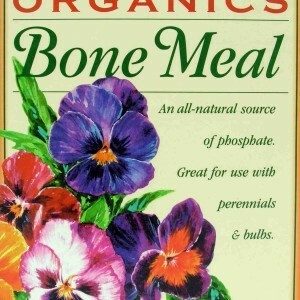 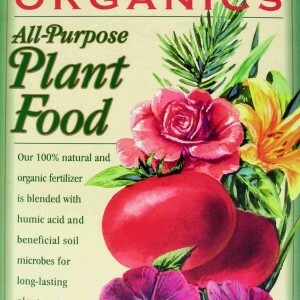 Plants thrive and grow heartier each year when using this unique product. 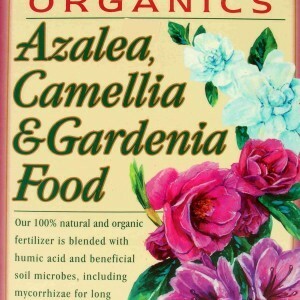 To explore your options and learn whether this organic fertilizer is the best for you, talk to the experts at your local garden store. 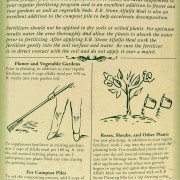 At Whittier Fertilizer, we are prepared to help you select the ideal fertilizer for your beautiful garden.